Today, we bring you episodes 46 through 55 in our list. 55. 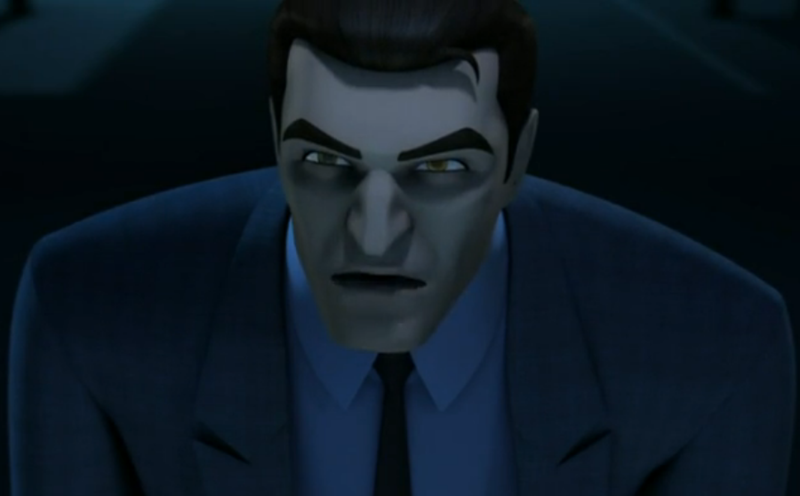 “Twist” (Beware the Batman) – Beware the Batman offers an interesting twist (pardon the pun) on a lot of typical Batman tropes. One such example is that of Harvey Dent. Instead of making him a warrior on the side of good, Dent has an irrational hatred of Batman and aligns himself with some questionable company to take him down. 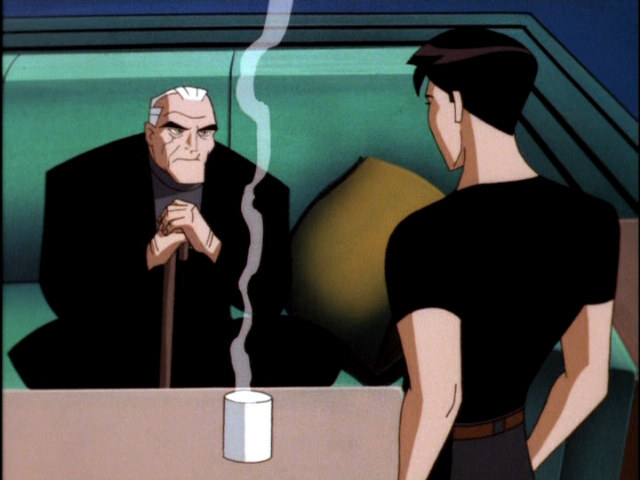 This episode focuses on Dent’s breaking point and the chaos it tosses Gotham into. 54. 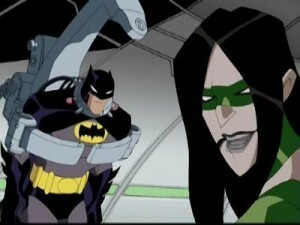 “My Crime is Your Crime” (The Batman Adventures) – Goofy concepts can go far when executed well. In order to truly appreciate this episode, you need to understand the era of Batman we were in with his villains living their gimmicks to a frightening degree. 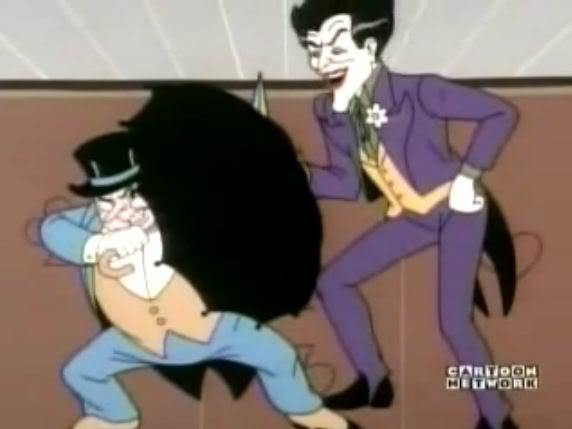 Here, we get an inversion of the trope with The Joker and The Penguin throwing the Dynamic Duo for a loop by switching up their gimmicks and giving themselves the perfect alibis, Batman and Robin. It’s just fun to see the villains out-think them for once. 53. 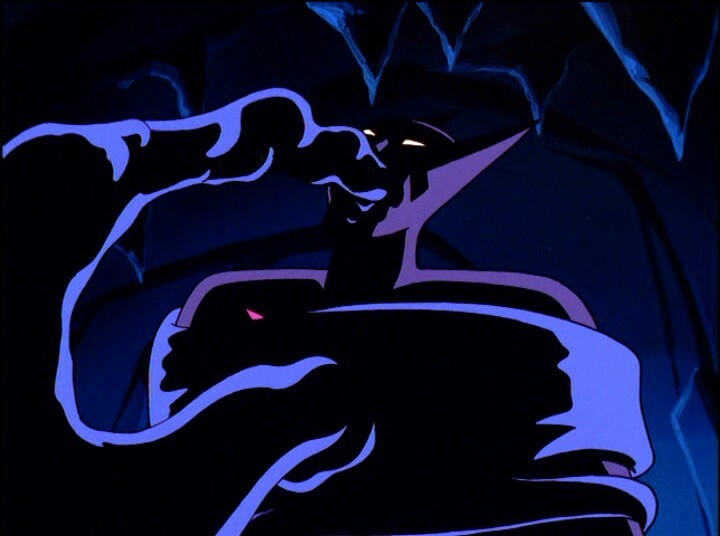 “Blackout” (Batman Beyond) – One of the cooler aspects of Batman Beyond was that it was set so far into the future that they had to introduce a variety of new villains for a new era. One of the earliest villains was Inque, who is a rare super-powered threat in the Bat-verse, and not completely a villain. It is interesting watching Terry find his groove. 52. “A Matter of Family” (The Batman) – As important as Batman is, his “Bat-Family” is just as important. 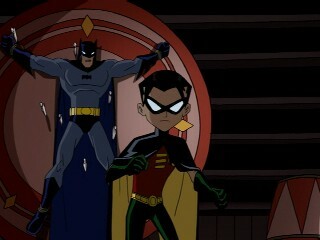 Though Batgirl was introduced the season before, Batman’s first sidekick will always be Robin. 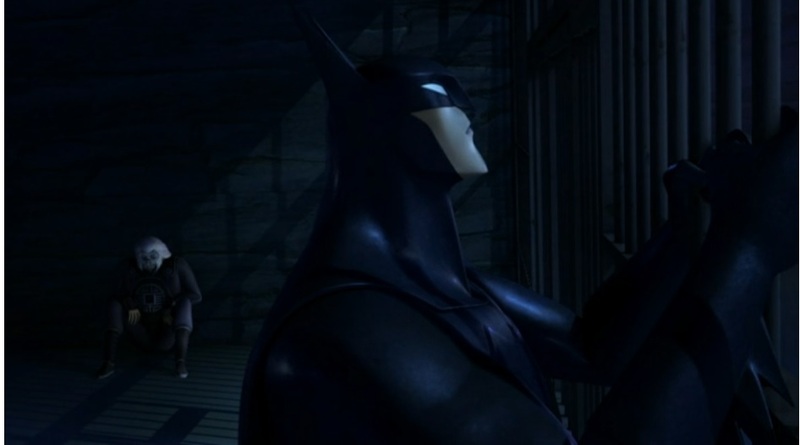 This is the episode that introduces him to the world of The Batman, and also shows just why Batman would have kids join his mission and why he would need to reveal his identity. 51. “Darkness” (Beware The Batman) – Batman is captured and alone, Gotham City has been plunged into darkness, what does one do? Make unlikely alliances and hope for the assistance of the team you have put together. This is the episode where the cast of characters really begin to come into their own, and Ra’s sinister plan is put into motion. 50. “Rebirth Part 2” (Batman Beyond) – Every journey has a beginning, while the first part details what drives Terry to seek assistance, the second part of the Batman Beyond premiere is what finally allows him to don the Batsuit for the first time. It also introduces the big bad for the first season and establishes the Bruce/Terry relationship that would be the backbone of the series. 49. “Harley and Ivy” (Batman: The Animated Series) – One of my favorite things about Batman: TAS were that the villains seemed to exist outside of their encounters with Batman. 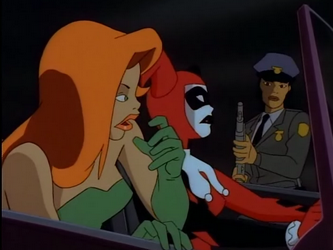 Take this episode for example dealing with Harley Quinn and Poison Ivy’s budding friendship and their pretty gnarly abilities at being criminals. The episode is full of humor, charm and just a blast to watch. 48. 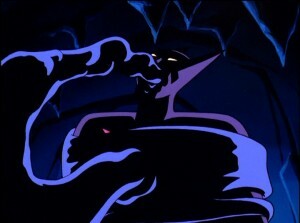 “The Cape and the Cowl Conspiracy” (Batman: The Animated Series) – Being able to out-think your enemy is just as important as being able to punch them out. 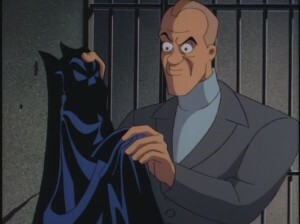 In the case of this episode, a cunning criminal is able to out-think Batman all throughout the episode with his ultimate goal being not to kill The Batman, but to take his cowl as a prize. Though, not all is as it seems by the end. 47. “Crisis 22,300 Miles Above The Earth” (Batman: The Brave and The Bold) – Generational clashes aren’t anything new, but we don’t often see it in our comic books. 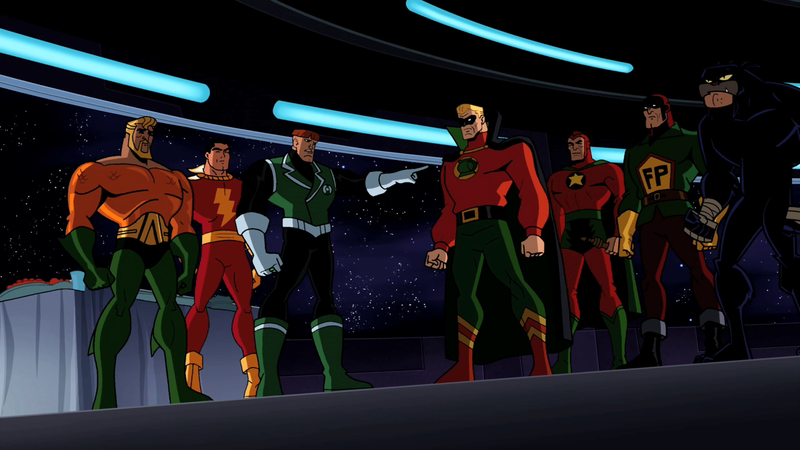 When the newly formed Justice League decides to throw a party for the Justice Society of America, things get a little awkward and very competitive. Meanwhile. Batman does battle with Ra’s and the League of Assassins on Earth. 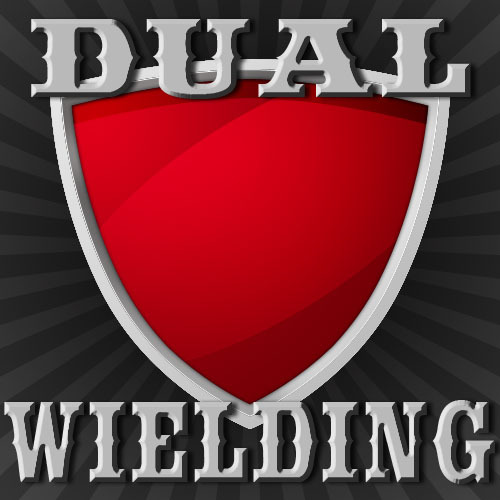 It’s an unique twist on the superhero team-up! 46. 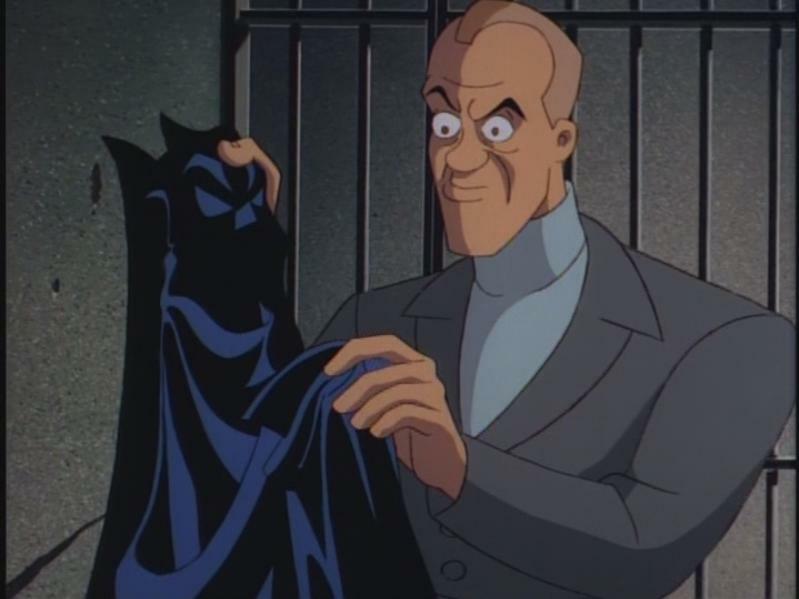 “Riddled” (The Batman) – I love Die Hard with a Vengeance, the concept of a villain keeping the heroes busy with riddles and clues while they’re off doing their own thing is a fun concept to me. 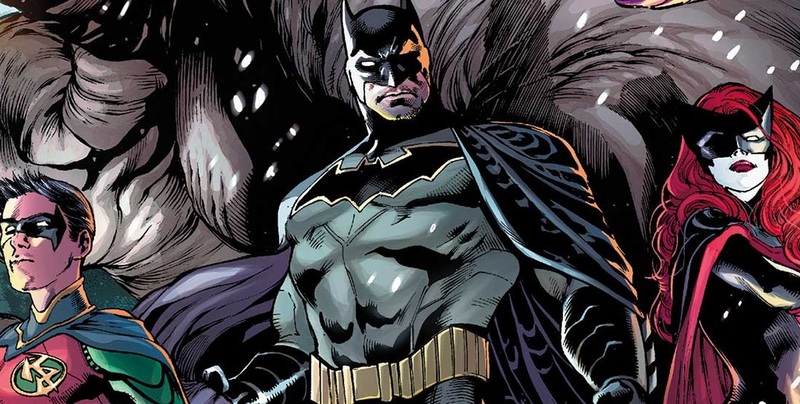 Riddled pretty much does exactly that as a way to introduce The Riddler into the World of the Batman, and Detective Yin is forced to partake in this challenge with the assistance of her silent partner. 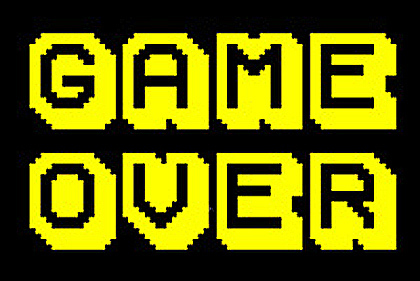 It’s just a blast to watch the whole ordeal unfold!